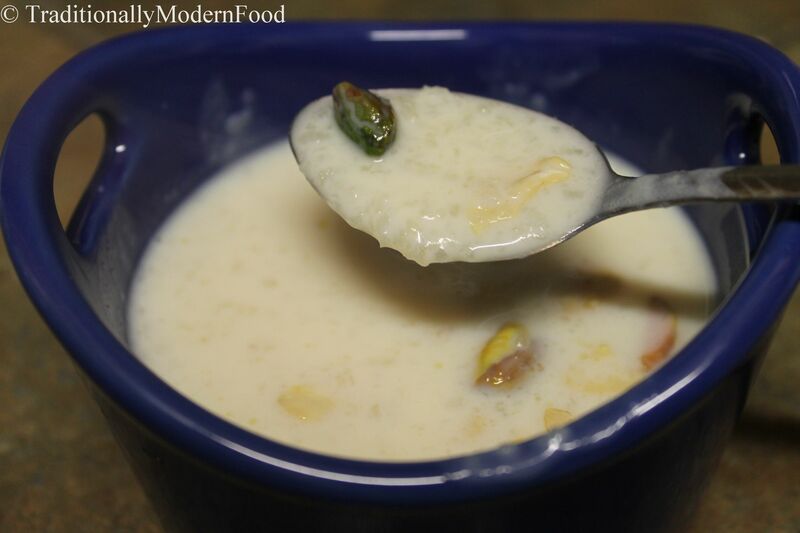 I start drooling whenever I think about the rice kheer my mom makes. One of my favorite desserts ever since childhood days. 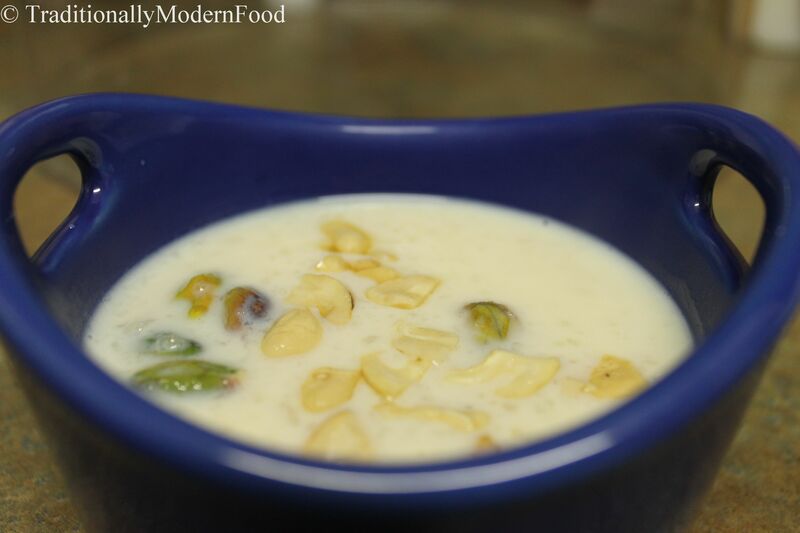 Rice kheer was my first choice for the special delicacy that I get on birthdays when I was a kid. I have slightly altered Mom’s recipe.